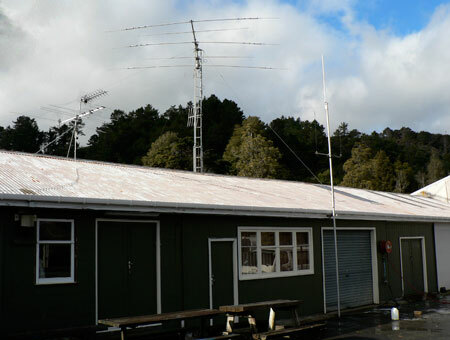 ZL2VH is the call-sign for NZART Branch 63 which is the Upper Hutt Amateur Radio club. We're involved in a wide range of activities associated with amateur radio, from basic radio operation and volunteer activities, to Amateur Radio Emergency Communications (AREC), radio theory and experimentation. We meet at 7:30 pm, most Fridays throughout the year in our clubrooms located near the Upper Hutt Railway Station just off of Park Street. Use this map if you want further direction.